We’re a big believer in having contingencies in place. If you don’t prepare for the unexpected, there’s a good chance you’re setting yourself up for a disaster. Whatever life may bring, whether it be sudden unemployment, massive medical bills, your refrigerator suddenly breaking down or catching up with your car financing repayments, whatever large expense it may be, you can stay afloat in a time of need when you have an emergency fund. 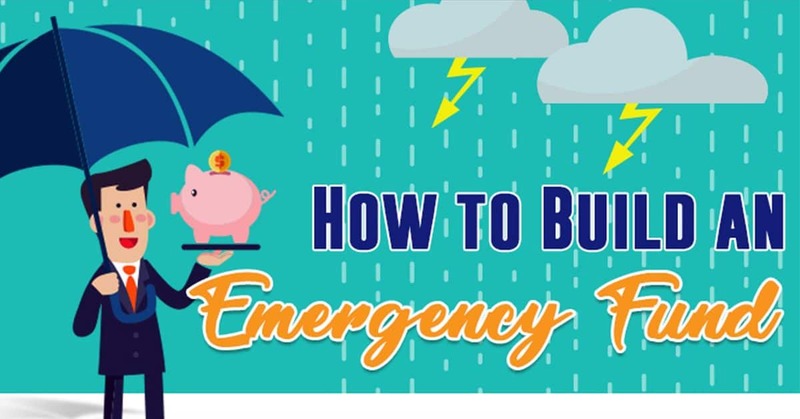 To help you get started on building an emergency fund, we’ve created this nifty infographic for you. There’s no better time to start saving than right now. Found this infographic helpful? Please share it on your social media accounts so that others may also benefit.